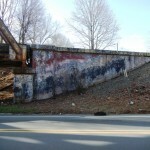 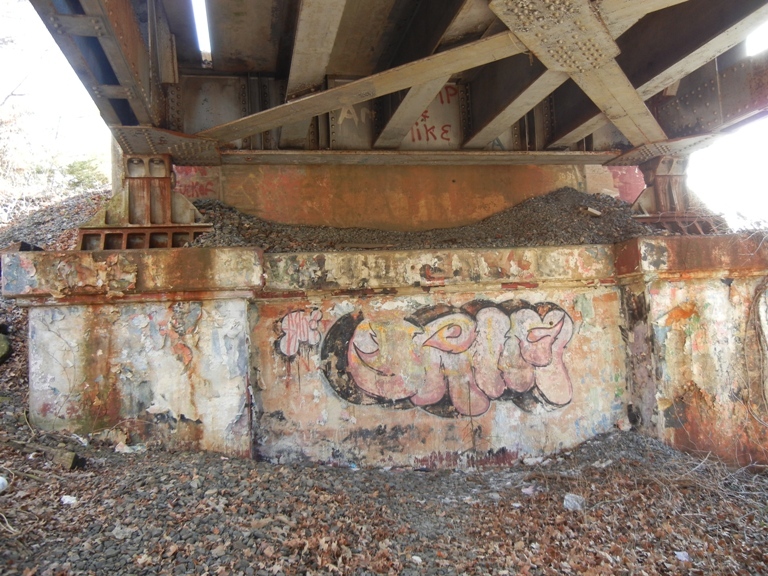 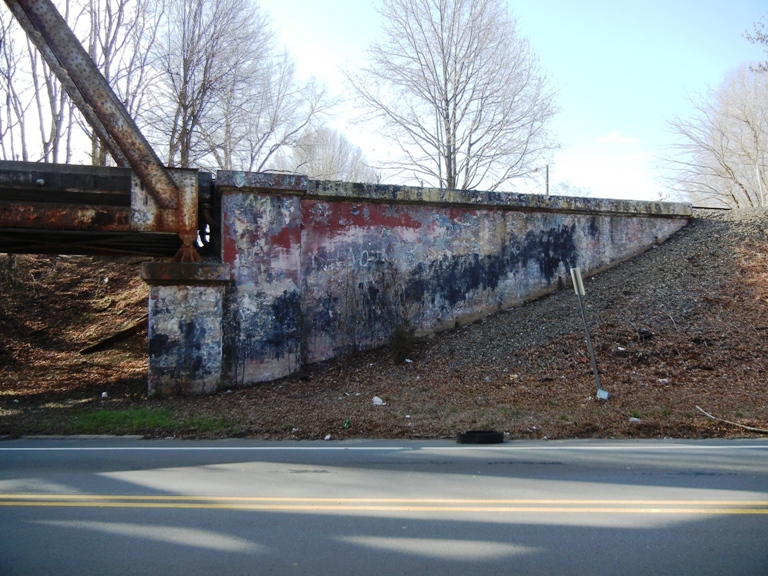 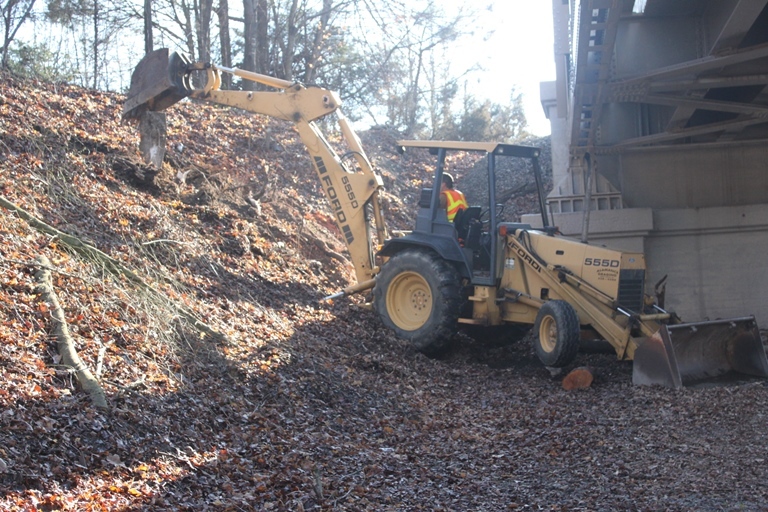 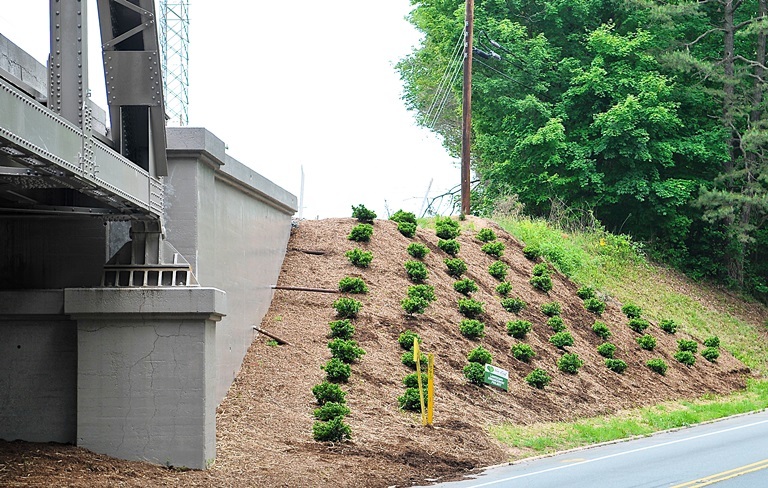 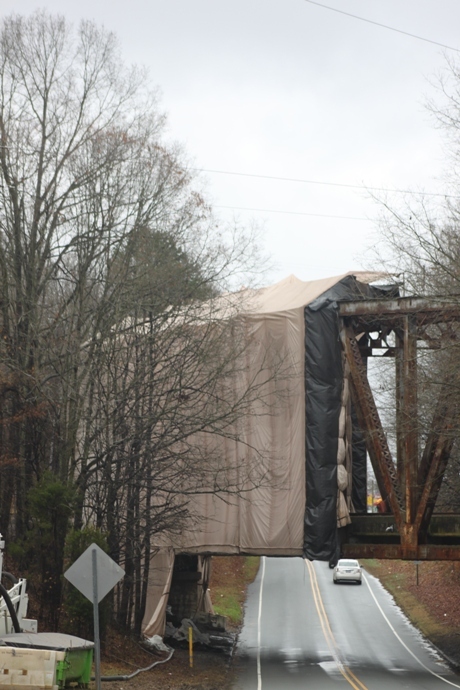 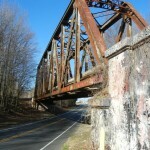 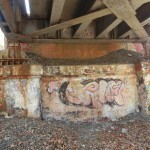 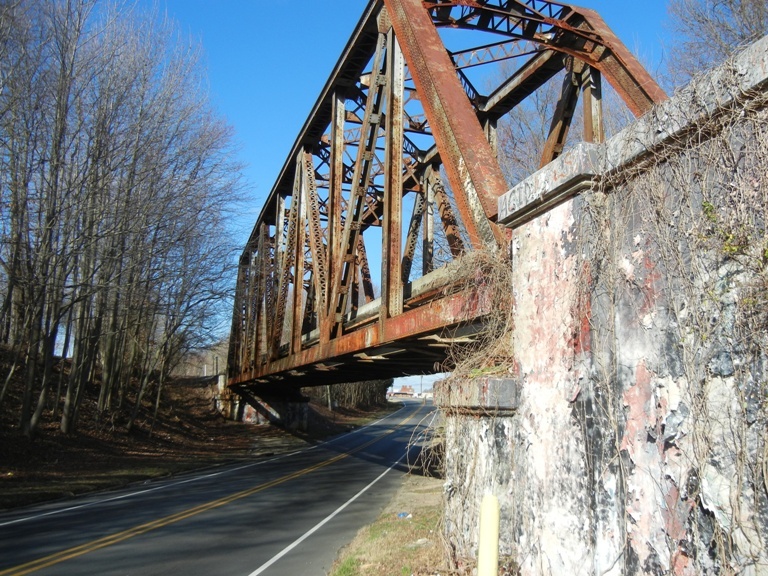 New Leaf Society has partnered with North Carolina Railroad and Norfolk Southern to enhance the West Webb Avenue Bridge area in the Glen Raven community. 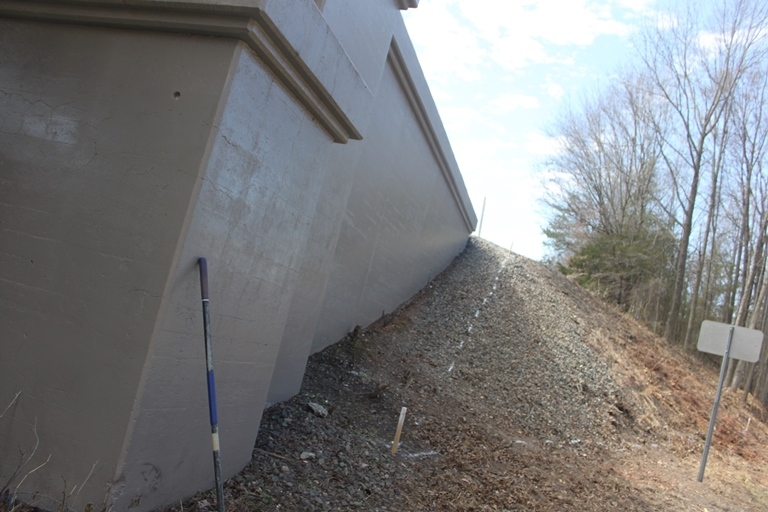 The project involved cleaning all steel surfaces, applying highly resilient primer and painting concrete abutments and wing walls for preservation. 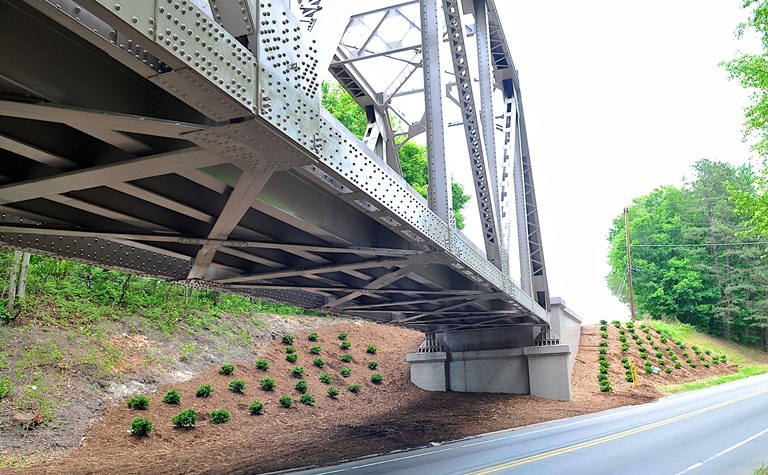 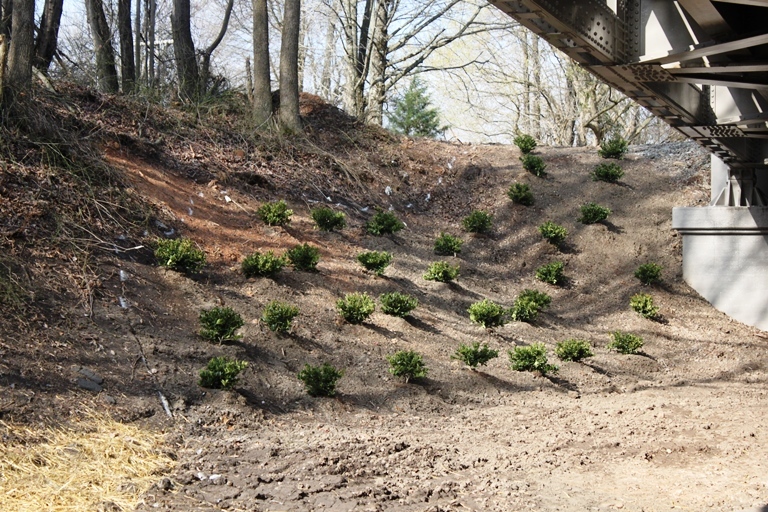 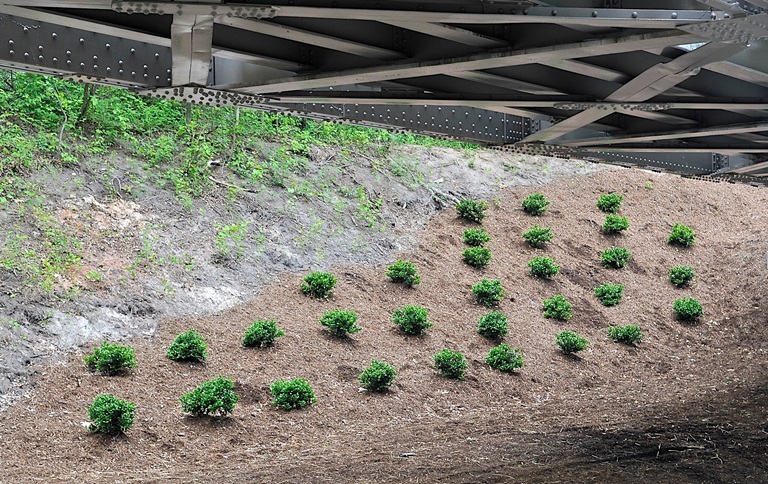 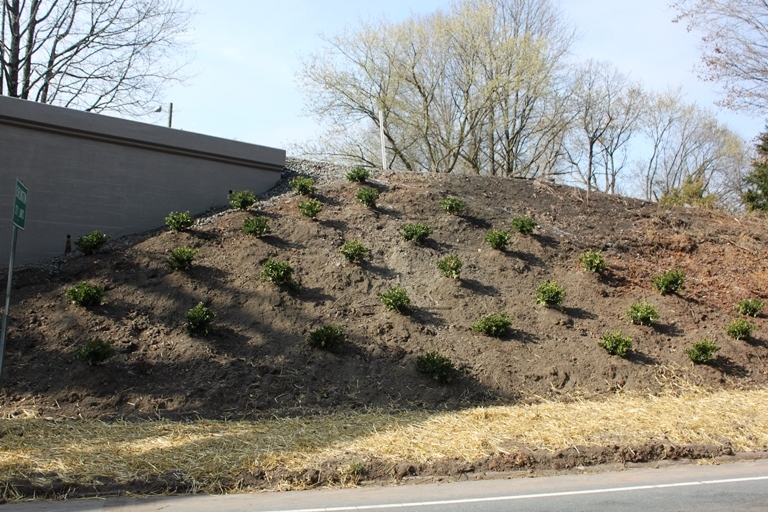 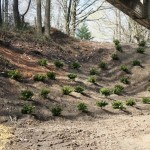 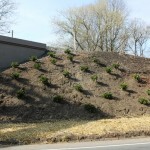 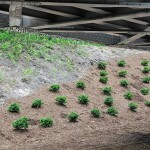 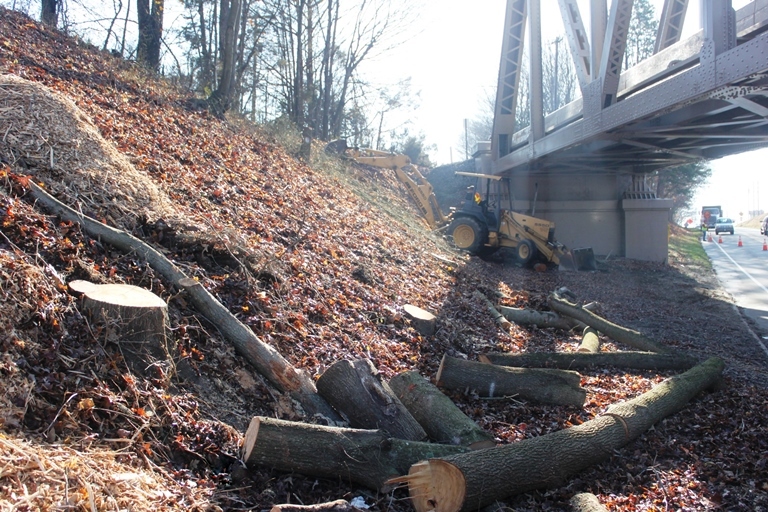 New Leaf Society will frame the bridge with fresh landscaping, including more than 150 evergreen shrubs chosen for both aesthetic value and erosion control. 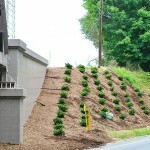 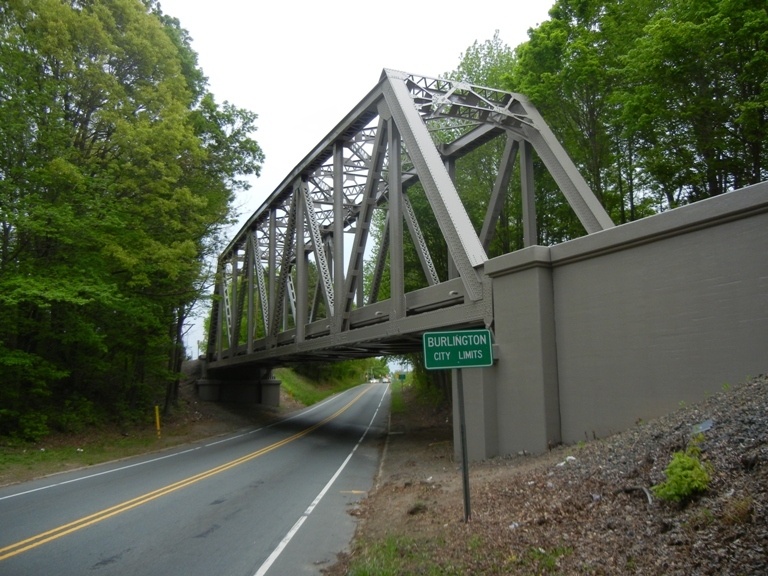 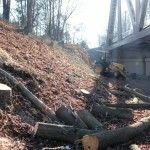 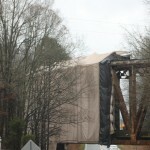 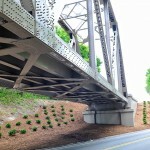 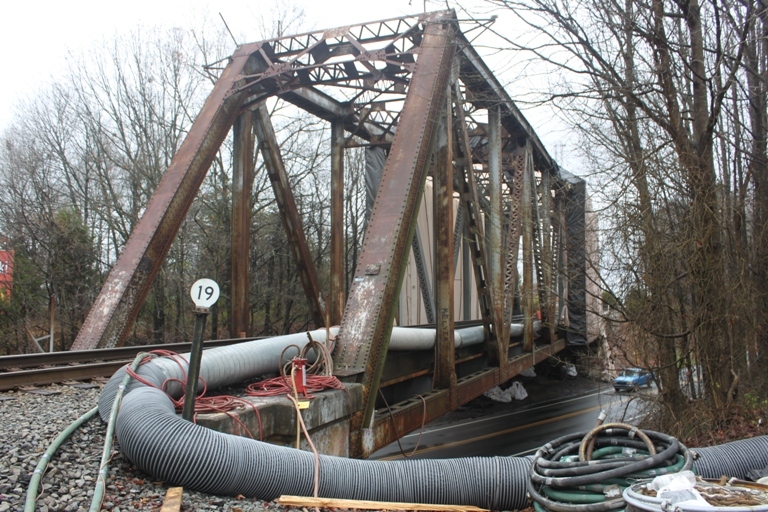 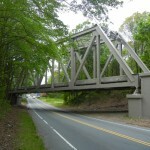 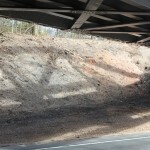 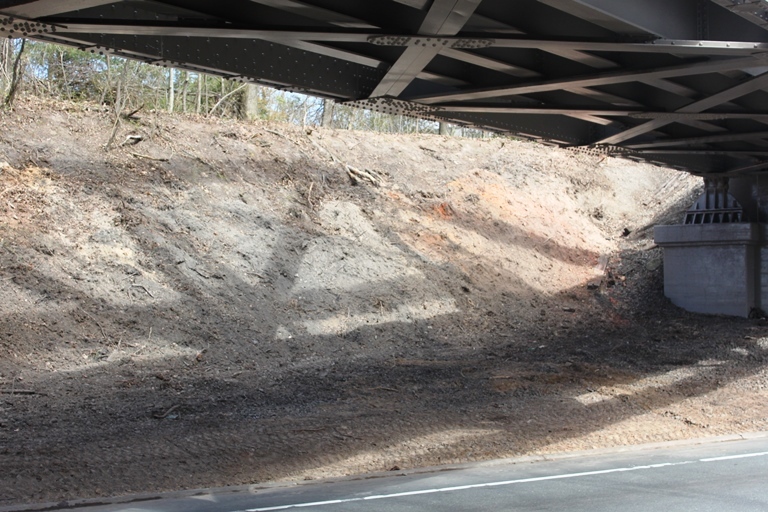 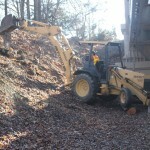 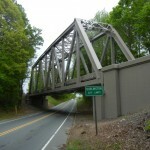 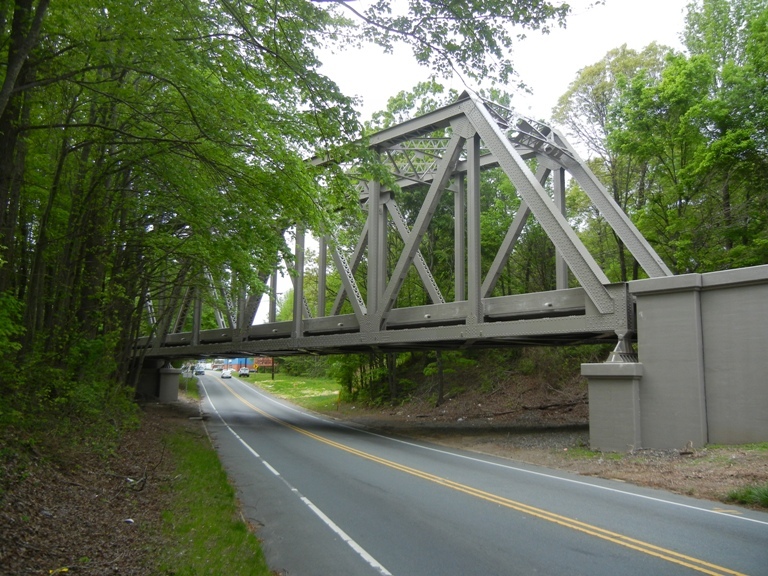 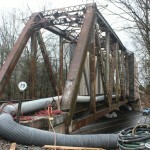 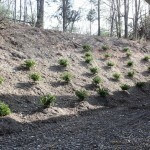 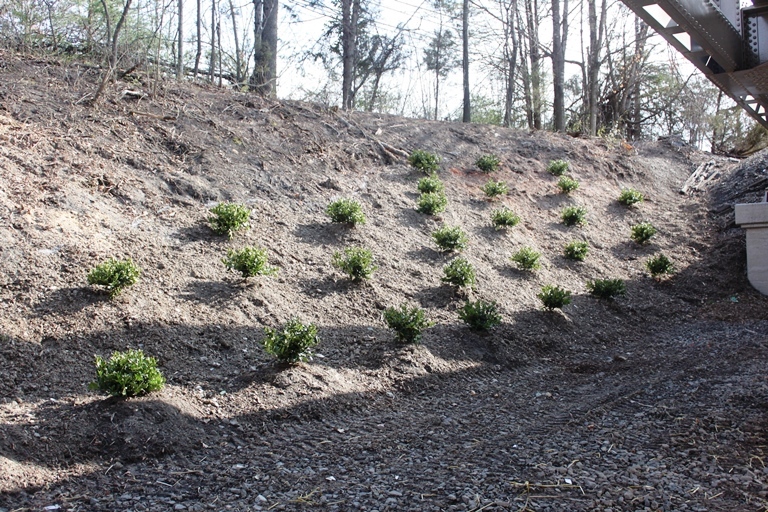 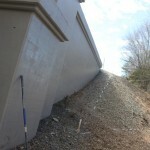 See our Blog page to see the project listed in the NC Railroad Annual Report and the Press Release.